Do you ride? Do you enjoy, or are you learning photography? I wanted to take a cycling vacation planned around locations and with time in the schedule to enjoy my photography along the way. I couldn't find any so I rolled my own. Fully supported bike tours include moderate to challenging rides, photography stops in the evening of each ride day with instruction if you want it, and rest days to photograph, relax, or review and edit images. All levels of photographers and riders are welcome. 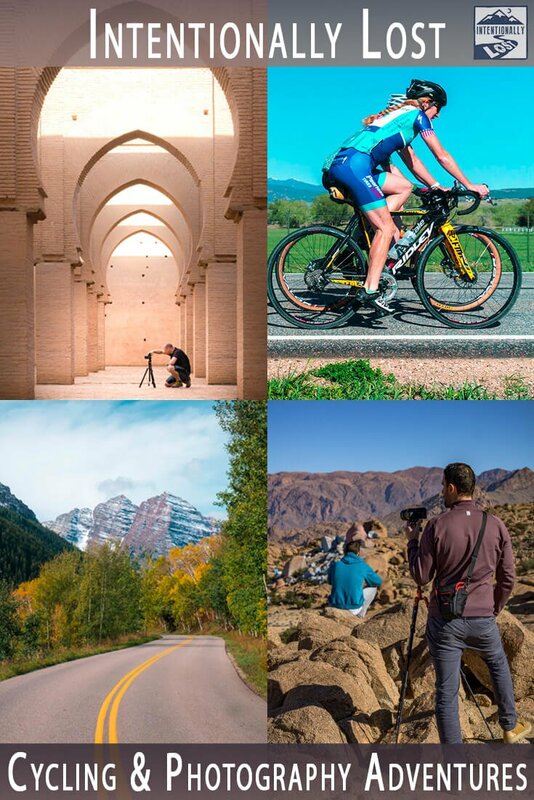 Combine your cycling vacation and photography travel into one trip. Trip reports, podcasts, interviews, and advice on travel, photography and cycling tours. Content may contain definitely contains strong personal opinions and soapbox moments.